Ready to Ditch Your New Year’s Resolution. Read This! It’s the end of January, which means many of us have spent the past couple of weeks struggling to keep the promises we made to ourselves in the tail end of 2017. New Year’s resolutions have become something of a rite of passage in the UK. Of course, New Year’s resolutions sound like a fantastic idea on the 31st of December. But by the final days of January, many of us find ourselves ready to throw in the towel and cast aside the goals we set with good intentions. So why is it that so many of us can’t seem to keep our New Year promises for more than six weeks, and how can we make more of a success of our resolutions? The answer lies in long-term, lifestyle changes. As you can see, the most popular New Year’s resolutions are, by far, those which focus on improving our health and wellbeing, with exercising, losing weight and eating healthier dominating our New Year promises. Other health factors like drinking less and quitting smoking are also shared by around one in ten UK adults. How many of us make resolutions, and how many of us actually stick to them? Over a third of us in the UK make a New Year’s resolution at the start of January. Sadly however, not many of us manage to see them through. NHS figures suggest that only one in ten New Year’s resolutions are completed successfully, whilst Bupa states that 43% of resolutions last less than a month, 66% last one month or less, and 80% don’t make it to the end of March. This leaves us questioning why it is that two thirds of us can’t seem to follow through with our health goals for more than six weeks. 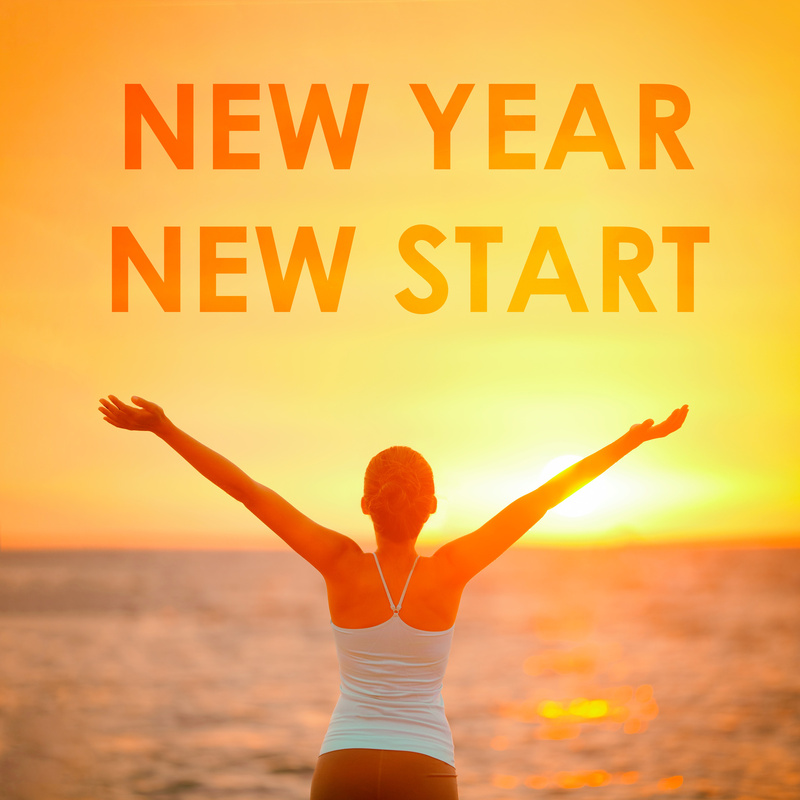 How do you make sure you persevere with your resolution? It’s often the case that people who strive to be healthier in the coming year are responding directly to their own overindulgence and potential weight gain over the festive period. Why does this matter? Because it suggests that they are looking for a ‘quick fix’ to reverse the effects of Christmas, rather than a genuine lifestyle change. It takes an average of 66 days — over two months — to fully learn a new behaviour, meaning many people who strive to hit the gym more frequently or consume healthier meals give up before their body and mind have fully adjusted to the change. A New Year’s resolution, particularly one relating to your health, should be seen as a long-term change in your behaviour which you can implement into your daily life. Professor Wiseman, of the University of Hertfordshire, suggests only making one resolution and breaking it up into a series of smaller steps you can achieve over time. There is no cheating when it comes to long-term health improvements. Whether you want to give up a bad habit or simply lose weight and improve your fitness, NHS-approved medication can help you reach your goal. Champix is a tried and tested medicine that can help increase your chances of stopping smoking for good. You can also look to weight loss treatments like Xenical and the innovative Mysimba if you’re trying to get healthier in 2018. All of these treatments (and more) are available from Express Pharmacy. For reliable, NHS approved support contact the team at Express Pharmacy. We can help make 2018 the year you make those long-term changes for the better. Simply call 0208 123 07 03 or use our discreet live chat service.